DUNCANVILLE—With elections right around the corner several cities will be holding candidate forums soon. Candidate debates and town halls are an excellent way for voters to get an idea of what each candidate stands for. The Duncanville Chamber of Commerce and Rotary Club will be hosting its candidates forum on Thursday, April 20, 2017 at 7 p.m. The event takes place at the DHS Shine Performance Hall. Then, later it will air on the city’s local network with streaming video on the Chamber web site. Both City Council candidates and School Board Trustees will take part in the candidate forum. 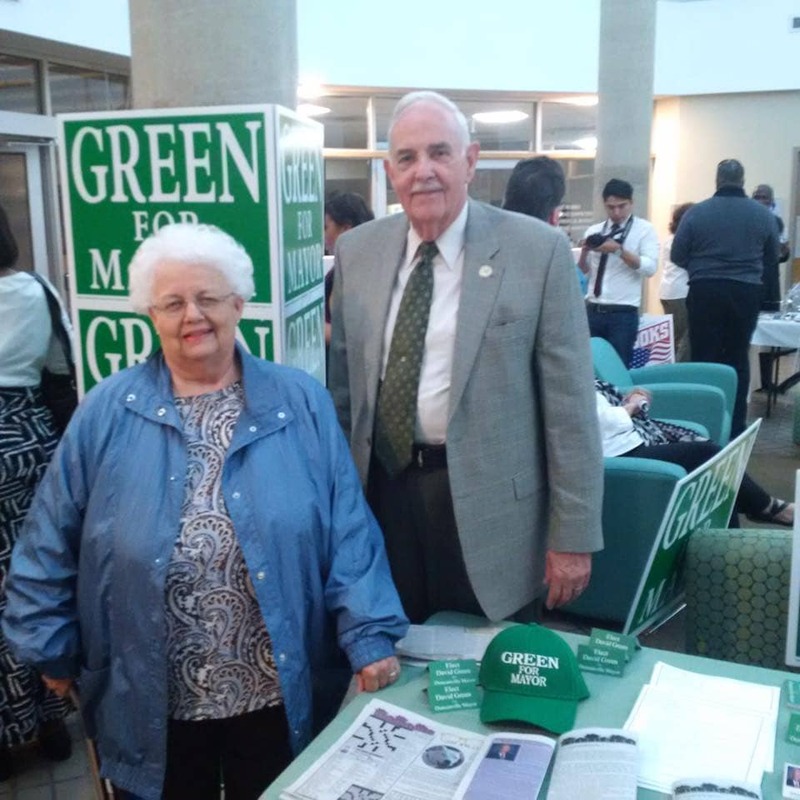 Kay Wiggs, a resident of Duncanville, is a fan of candidate forums. She believes candidate forums are an excellent way for voters to get involved and learn more about those running for office in local elections. “For incumbents, it is a good time to look at their track record and ask questions,” she added. The Duncanville forum will allow candidates an opportunity to address issues that will impact election results. Other Best Southwest residents are a bit more skeptical. Lancaster homeowner Andrea Potter questions whether candidates will say what they really believe. 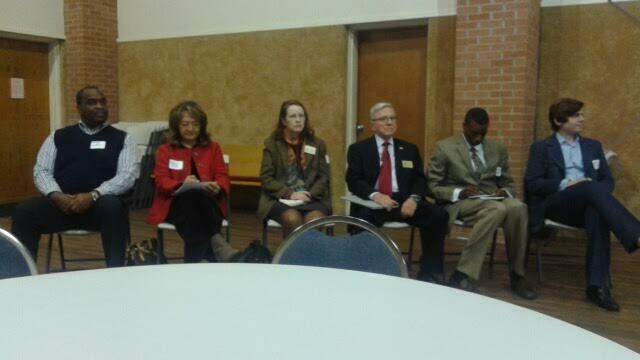 The Duncanville format will include three-minute opening statements by candidates running in opposed races. A moderator will then present questions to the candidates. They will then have one minute to respond. Finally, candidates will have one-and-a-half minutes for closing remarks. Candidates running without a challenger will be given up to five minutes to make a statement. Questions put towards candidates will include, “What is the biggest issue facing the City of Duncanville or the Duncanville ISD?” Candidates will then be asked what they will do to solve the issue. They will be asked why they are running for the office and why should voters consider them the best qualified? School board Vice President Renee McNeely is running unopposed in Place 4. Chad Jackson, Pamela Grayson and Cassandra Phillips are vying for the Place 3 seat. On the City Council, only District 3 incumbent Leslie Thomas is running unopposed. H. Durant and Patrick LeBlanc are facing off for the at-Large seat. In District 1, incumbent Dennis Schwartz will face off against Matthew J. Jones. Frances Rizo is challenging District 5 incumbent Johnette Jameson.